Is your EMS, fire or paramedic department seeking funds for upgrading equipment, or for establishing essential simulation-based training regimen? Review these tips for effective grant writing and get the financing you need. Typically, funds to maintain emergency medical equipment, and to ensure that readiness skills of EMS/EMT departments, paramedics, and similar first response units are all up-to-date and up-to-code come from local taxes and/or earmarked government budgets. However, federal and private-sector grants also play a leading role in supporting emergency response workers in acquiring patient simulators, simulation training and other essentials needed for the commission of their essential, life-saving duties. 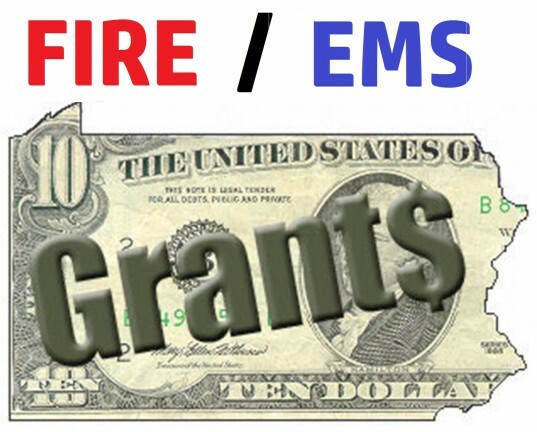 Whether an EMS agency or fire rescue department is pursuing a federally-funded grant, or seeking private donations, delivering a solid rationale for the funds in the form of a written, official, and well-documented grant proposal is imperative. Every grant provider and donor has their own set of rules and standards. The exact formats of individual funding proposals may differ based on the nature of the need, the agency being solicited, and local, state and government regulations. Please research the specifics before applying. Summary of the problem and a "needs assessment"
It is important to write a clear, crisp, concise and on-point grant proposal that fully justifies the need for funding. A grant application that contains validated, third-party research, statistics, and specific data is more likely to make a convincing case than one that is vague and unsupported. XYZ EMS Company will utilize x% of funding to train emergency response personnel on patient simulators, which will considerably improve extrication time and outcomes. Research by the ABC Research (date of publication) attests that simulation-based training can lead to a y% rise in pre-hospital stabilization and an increased success rate of at least z% in difficult airway management. With these funds, the quality of care that XYZ EMS Company provides to the community will substantially improve." How would your local EMS, fire, or paramedic department use a grant to improve patient safety?